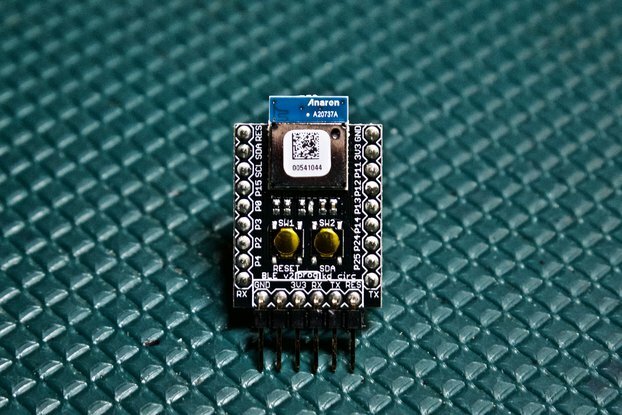 Install ATmega1284 smd chip in a DIP40 board. 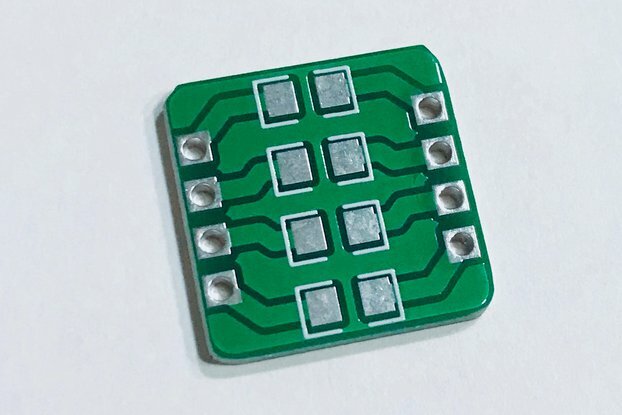 Designed specifically to use ATmega1284P-AU (SMD) as replacement of ATmega1284P-PU (DIP). 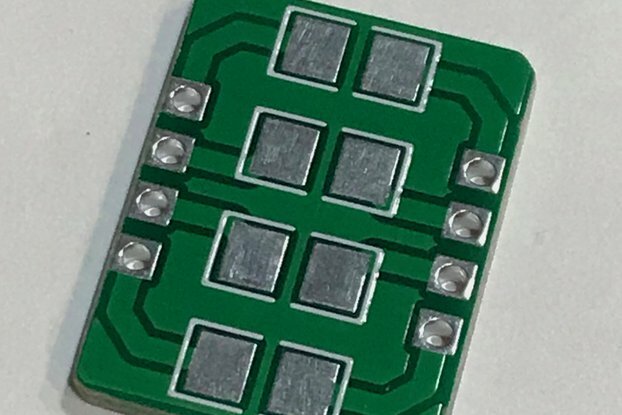 It can be used for the same purpose with any chip with a LQFP-44 (10x10mm) footprint. 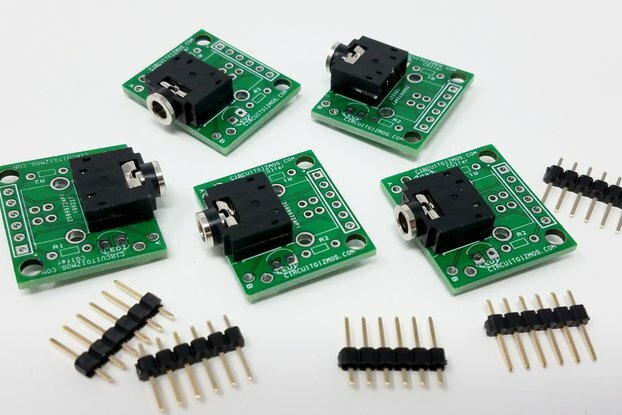 Also useful to make the chip breadboard friendly for prototype development.